Re-design of Bon Iver’s, “For Emma, Forever Ago” album. Objective: Choose an artist or artist album and re-design it to better reflect the style that artist exudes. Create a web advertisement for the album as well. 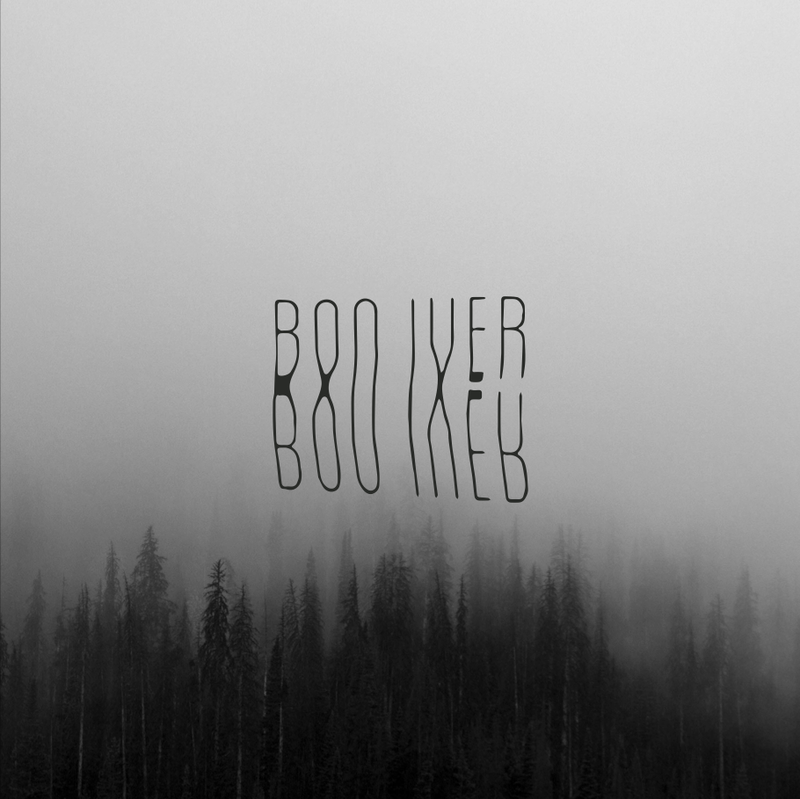 Outcome: The album I chose to re-design was Bon Iver's album, 'For Emma, Forever Ago'. My design process for the project started off the computer and on a copy machine, where I moved printed text during the scanning process to create eerie movements and distortion. To better illustrate the movement and feeling of water/reflection, I also animated the album design in Adobe After Effects. The distrorted typography represents the high and low pitches that Bon Iver achieves in their music with voice and instruments.